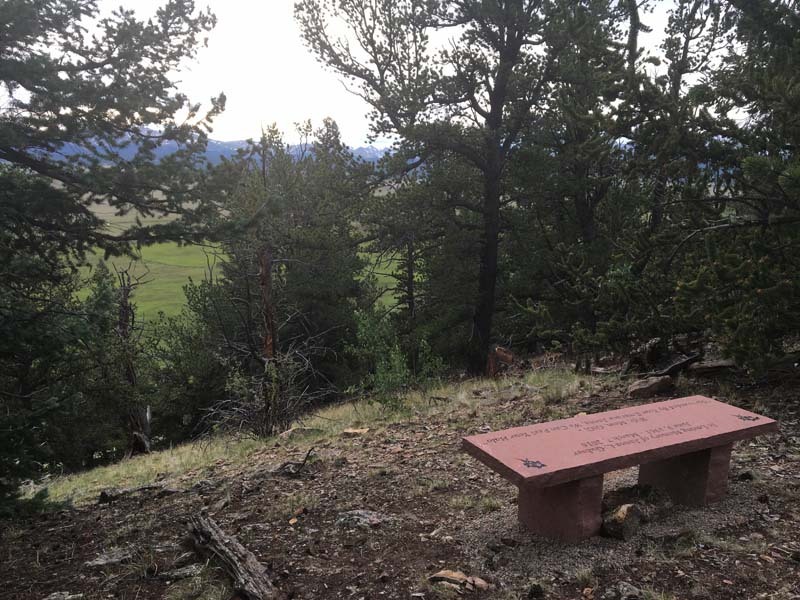 Bergen Designs has been helping Parks, Open Space and Trail Associations to create beautiful meditative and therapeutic gardens using the most natural looking memorial benches with inscriptions that blend in with the landscape perfectly. 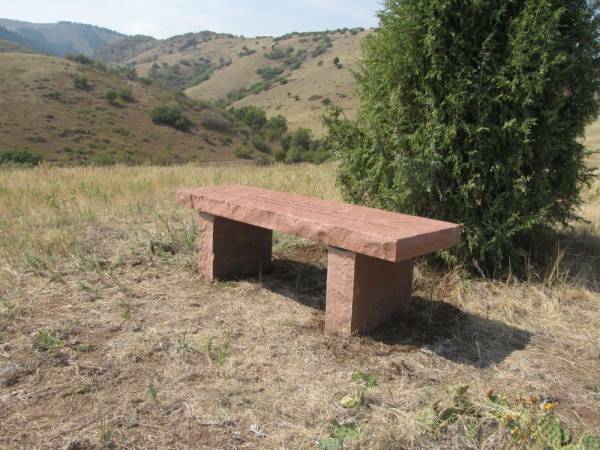 The red stone is quarried from the high peaks of the Rocky Mountains and chiseled by hand to help create a timeless piece for a lifetime of enjoyment. 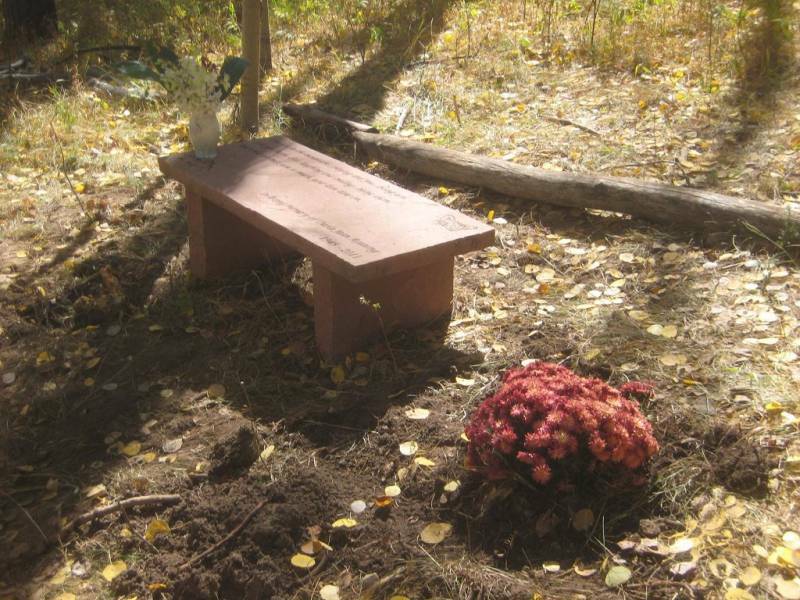 Our memorial benches require little or no maintenance and can be engraved with an inscription. We ship anywhere in the Continental U.S. and assembly takes less than one hour to complete with our instructions. 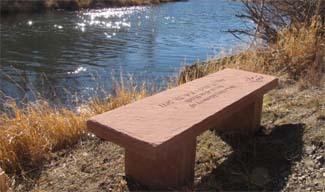 Personalized Inscriptions on memorial benches included.